Looking for something to do over February Break? 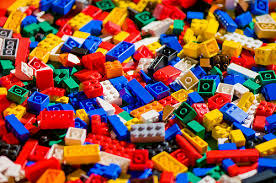 Stop by the library and play with Legos! Come and go between 2 pm-6 pm. and just plain Legos (for ages 5 and up)! No sign-up required. Children age 9 and under must be accompanied by an adult.